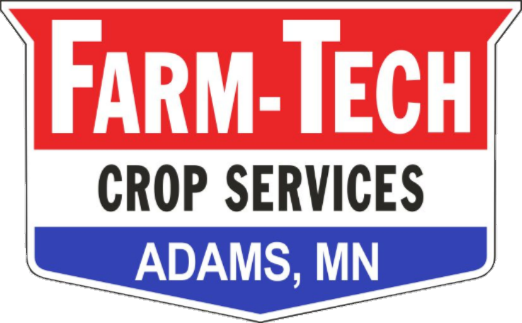 At Farm-Tech, we pride ourselves on one thing: we don't sell fertilizer. Because of that, our customers know that we have nothing to gain from a recommendation of too much fertilizer. We take into account previous crop history, soil test levels, and the farmers goals in mind when making these recommendations. Area land grant university research findings are also taken into account when it comes to making these decisions. 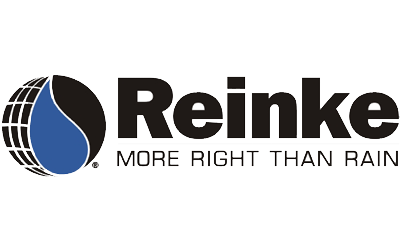 Everything we do is based off of what we (customer and us) believe can achieve results. 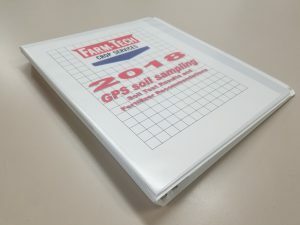 "We encourage our customers to shop around for the best prices on fertilizer"
Upon completion of soil testing, our customers receive a book of the results from their soils. In this book we have the results from what was tested, along with recommendations for those results. 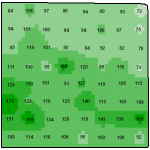 These results are in map form for easy interpretation by the growers and agronomists. We also include a summary sheet for the total amount of product we recommend to allow customers to be able to visit dealers and check prices. When a customer chooses a dealer, they then notify the dealer to contact us about receiving the spread files. We prepare a spread file for variable rate spreading as a standard with all farms. A blanket application can be accounted for as well.